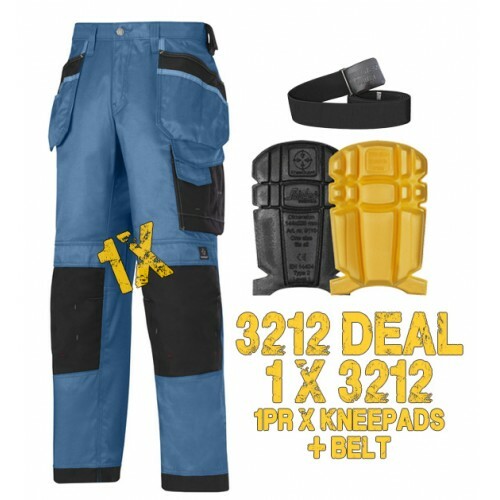 Snickers Workwear 3212 Offer, 1 x PTD Belt & 1 x 9110 Kneepads Blue Kit. Massive Saving Over Buying Separate! 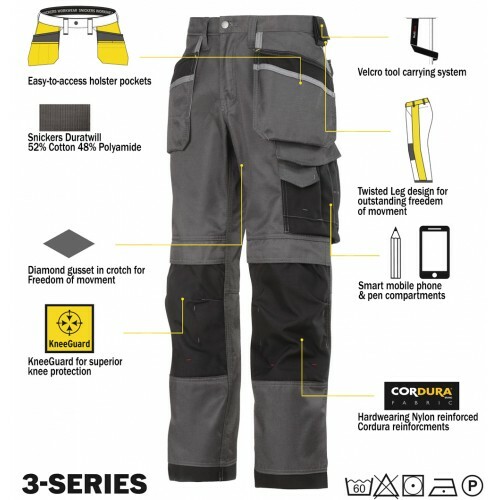 Sizes 44,46,48,50,52,54,96,100,148,150 S,M,L Now Instock Very Limited Stock, When there gone there gone don't miss out!